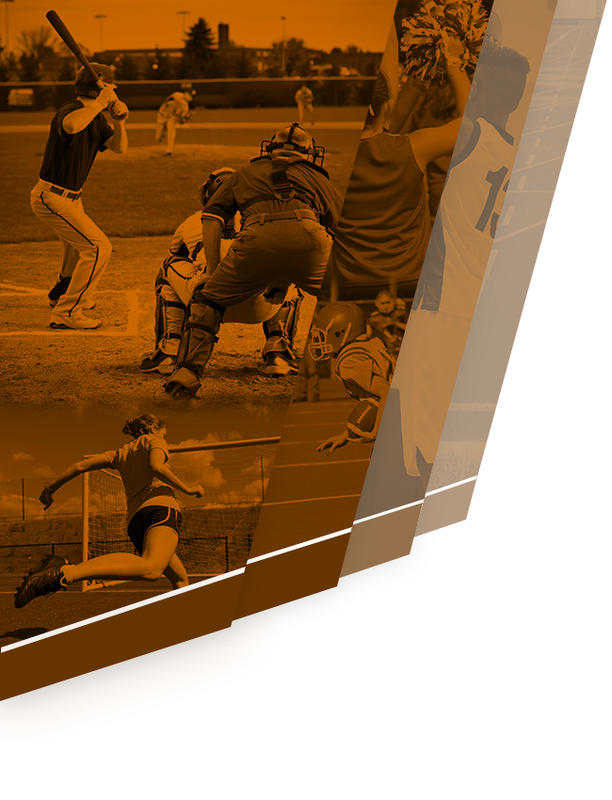 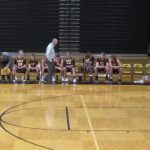 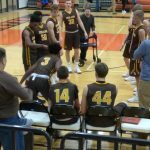 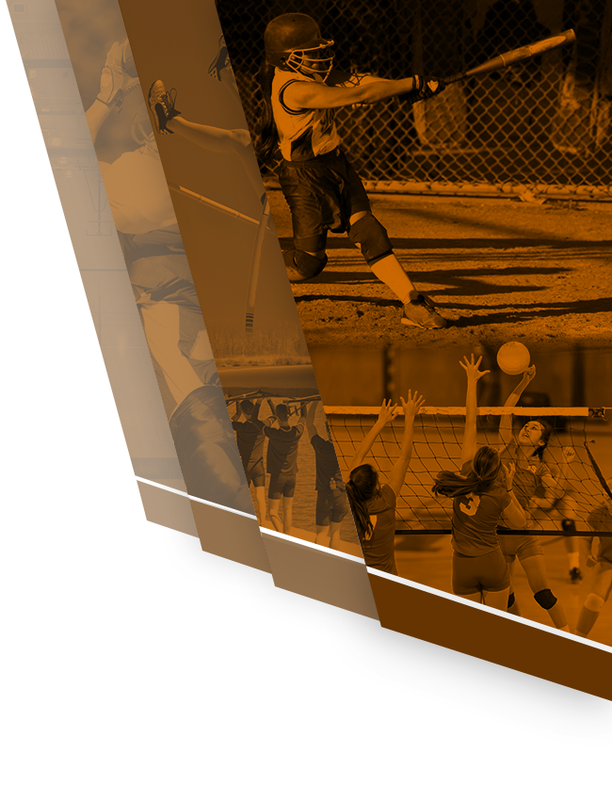 Chix News · Mar 21 New Athletic Website! 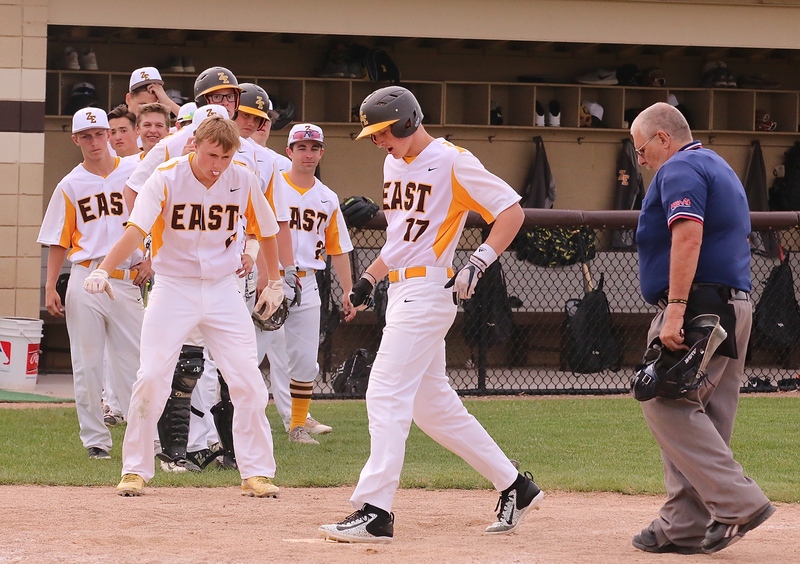 Chix News · Mar 1 Baseball Meeting! 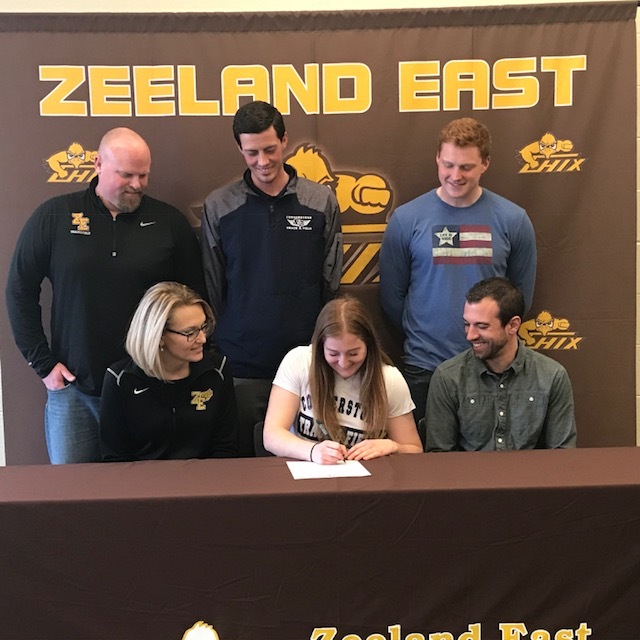 Chix News · Feb 27 Sarah Brown Signs with Cornerstone University!